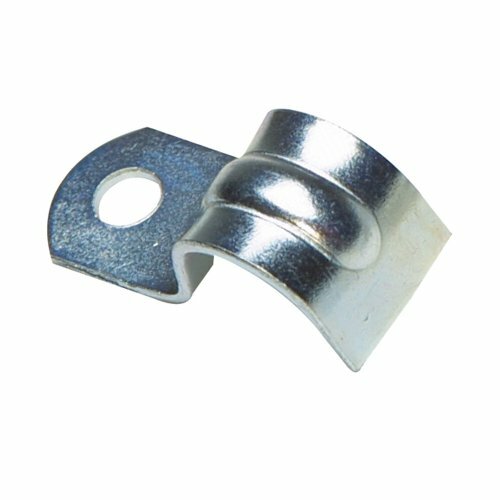 Special design of the clamping die and rubber part, wide clamping range, strong stretching resistance, cause no damage to cables or devices. Easy to handle, no need for disassembly. Warranty: Seller warranty for 1 year from date of purchase. 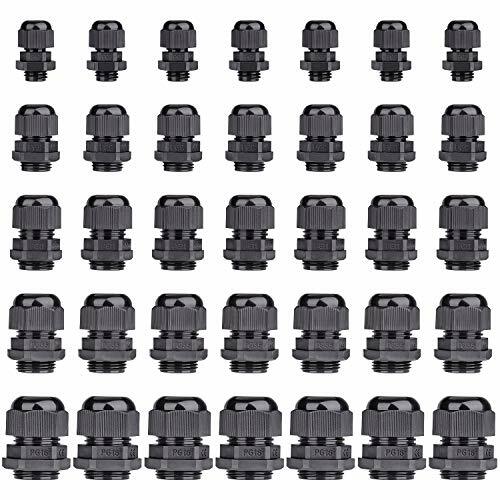 FEATURE: 50 pairs of black cable glands are standard M10 cable glands that can be screwed into the base of any standard lamp socket (eg, a ceiling mount), perfectly protecting the cable, and not easily loosened or rotated after tightening, so as to effectively improve the service life of the socket. 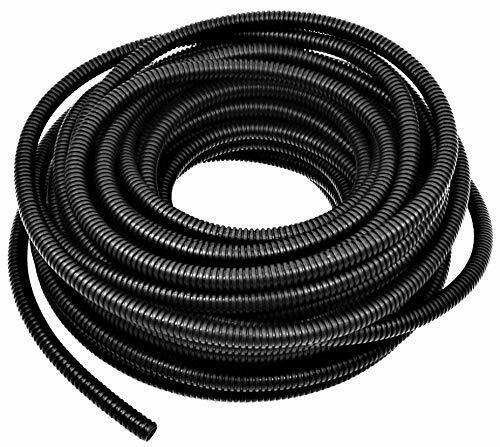 FIREPROOF MATERIAL: Made of high-quality thermoplastic polymer (PBT),They protect wire cord/cable from ignition and keep electrical wiring in good condition. 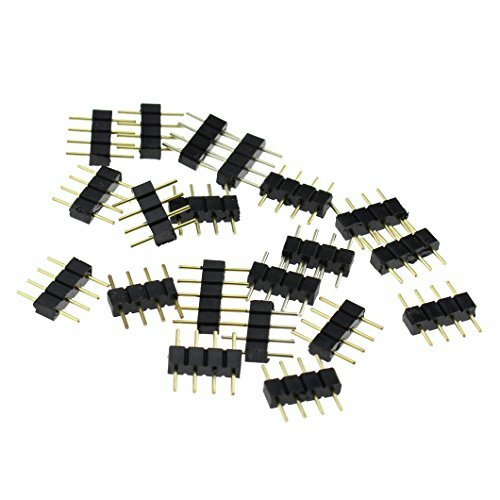 APPLICATION: Perfectly fits for hanging Lights, pendants lights, ceiling lights, glass insulator lights table-top and floor use as well as many other applications, include wiring fans and small appliances. EASY TO USE: Just screw it into the existing fixture and it looks like it's part of the socket, and it will relieve tension at the joint. 2 Parts are needed per cord, one on the canopy and the other on the socket. Material: High quality nylon PA66 plastic. Total 34pcs This set is organized by size/type in a transparent durable PP storage case for quick access and protection. Durable storage case can be reused for many uses. MODEL - Five IP68 cable gland model from PG7, PG9, PG11, PG13.5, PG16, PG19. Total 34 pack. 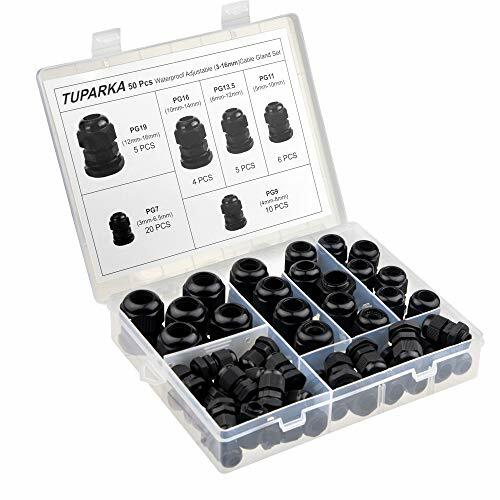 WIDELY CABLE RANGE - Widely cable range from 0.12 - 0.63inch/ 3 - 16mm cable gland assortment kit. Ideal kit for your project needs. 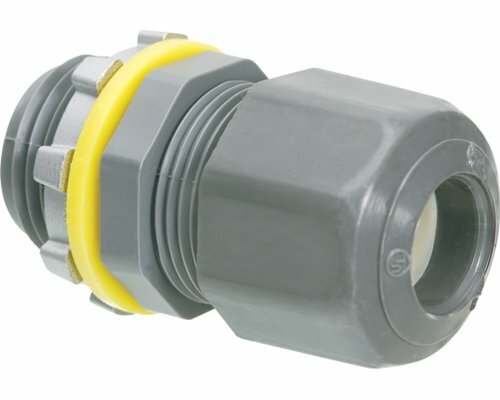 WATERPROOF - IP68 Tested Certificate cable glands come with gaskets for the bulkhead mounting. It makes the seal against the inside of the surface you're installing them on. thus they are waterproof. EASY APPLICATION - Cable can be inserted through directly then tighten easily. No need for disassembly. HIGH QUALITY - Made from high quality nylon PA66 plastic. Packed With quality and durable storage case. 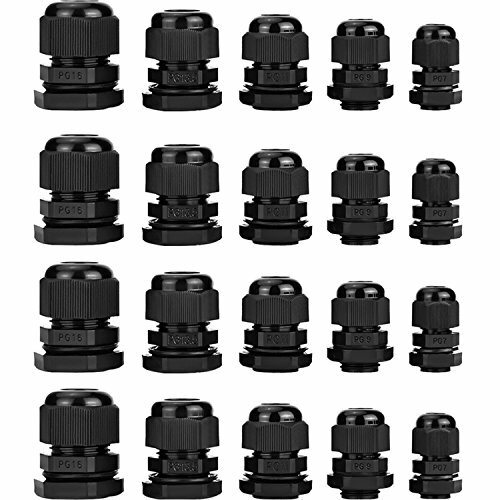 Inside of each grommet have rubber boot sealing ring to tight the connector, waterproof design. 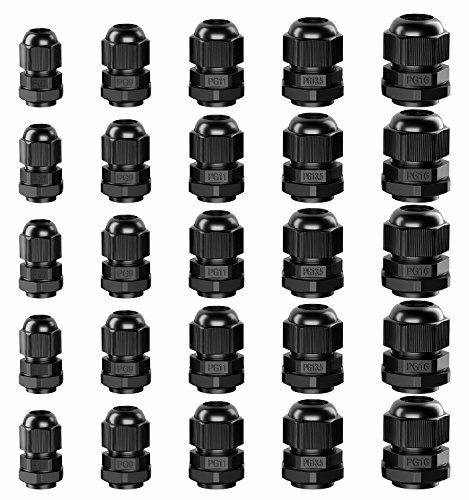 5 Models: PG7, PG9, PG11, PG13.5, PG16; 5 cable glands per size, total 25 pack. MODEL - Five model from PG7, PG9, PG11, PG13.5, PG16, PG19. Total 35PCS. 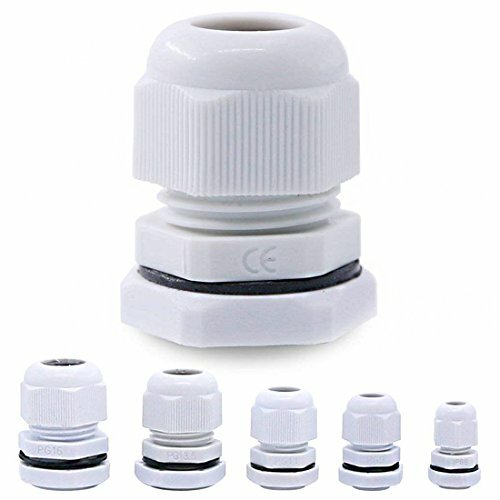 Make of 3parts, lock nut, main body, seal, sealing nut, easy to use and install. Material: Polypropylene (Nylon PA66), Acid, alkali and alcohol resistant, Heat resistant, Flame retardant etc; Working Temperature: -40 - 212 , maximum to 248 . 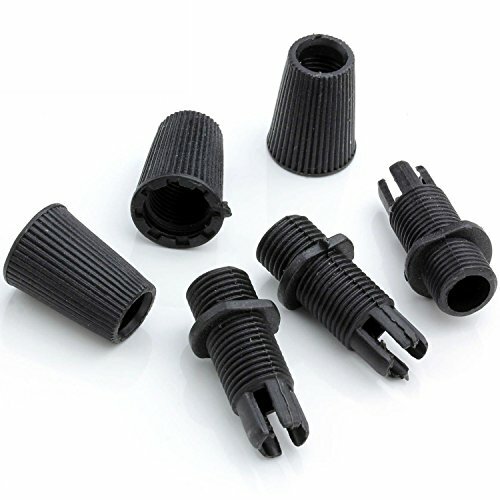 High Quality Cable Gland Kit, Applied to Cable Fixing, Waterproof Design. 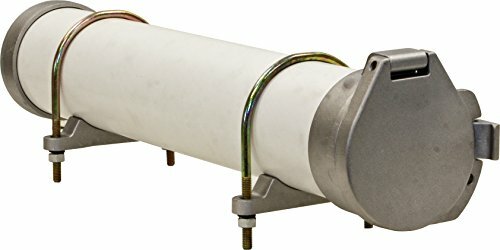 Buyers Products PVC Conduit Carrier Kit is designed to mount on ladder racks and can be adjusted to build a carrier to any length. Its cast aluminum cap has a spring-loaded latching mechanism that allows easy access to the conduit. A neoprene gasket on the door seals the PVC to keep the interior dry. For added security, the ends have pre-drilled padlock tabs (padlock not included). 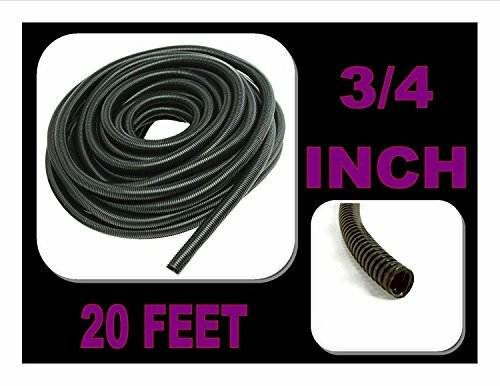 For use with 8 inch diameter PVC pipe (sold separately), the PVC Conduit Carrier Kit includes everything needed for fast installation. The Sealproof 1/2" Inch Nonmetallic Liquid Tight Straight Conduit Connector resists salt water, weak acids, gasoline, alcohol, oil, grease, and common solvents. Molded of type nylon 6. 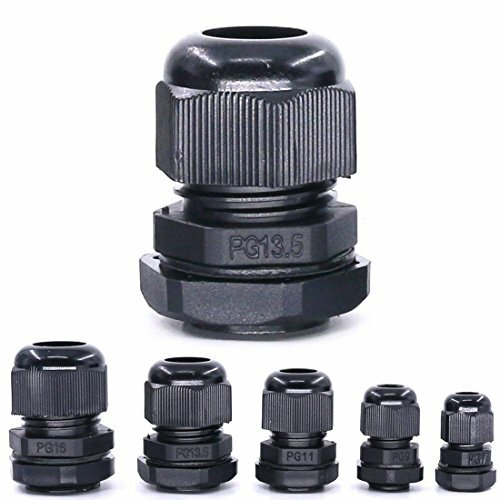 Flammability classification 94V-2 Temperature index 125 C "0" Ring and steel locknut included Dimensions: A=2.000"xB=0.540"xC=1.400"
MODEL: 6 IP68 cable gland model from PG7, PG9, PG11, PG13.5, PG16, PG19. 50pcs in total. 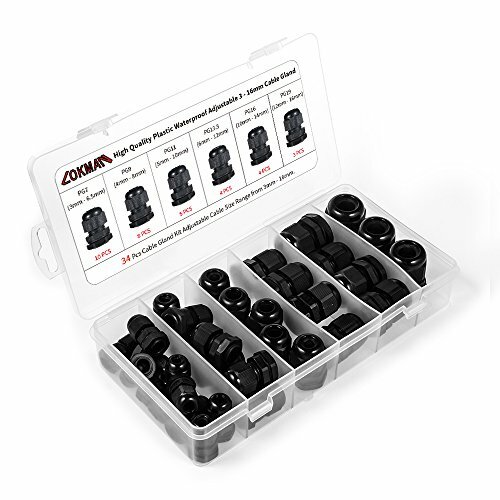 WIDELY CABLE RANGE:Widely cable range from 0.12 - 0.63inch/ 3 - 16mm cable gland assortment . Ideal kit for your project needs. 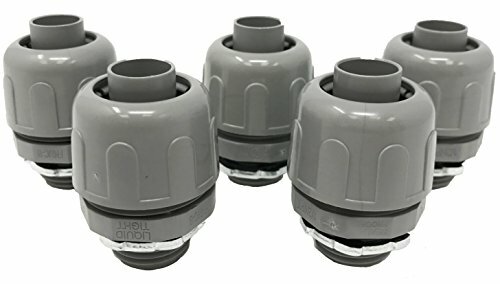 WATERPROOF:IP68 Cable glands come with gaskets for the bulkhead mounting. It makes the seal against the inside of the surface. 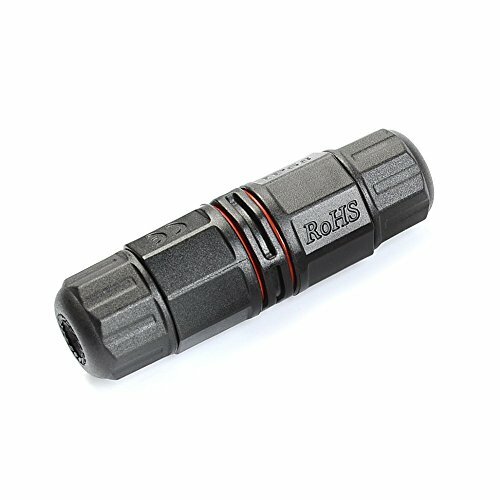 The weatherproof junction box cable connector is safe for home, garden or outdoor lighting. Using it to repair and extend power cables. It is safe enough to repair and extend electric wires . Grounding rubber cord outlet. Triple-drive head screws Standard, Philips, Robertson.